Here's all the stuff we have right now. There's tons more stuff on race day if you come to the event though. And you know what's cool? Shipping is included with all orders. Seriously it is. But we only accept orders from the US and Canada. Questions about Peasantman merchandise? 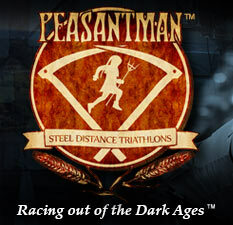 Send an email to payments@peasantman.com.